Whether you're a pilgrim at heart or a keen walker interested in discovering the historic routes of the St James's Way, the GR® 655 footpath is for you. With typical Loire scenery, paths through vineyards, remarkable cathedrals and churches, it is packed full of delights! 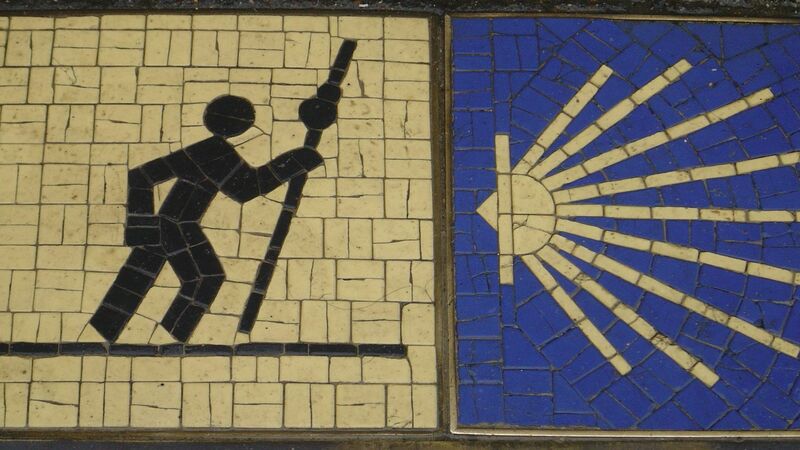 The GR® 655 follows the Voie de Tours (Via Turonensis), which is the longest of the four St James's Way routes. Along the itinerary which descends from the north, the route splits into two paths after Paris which later join up again in Vouvray, before Tours. 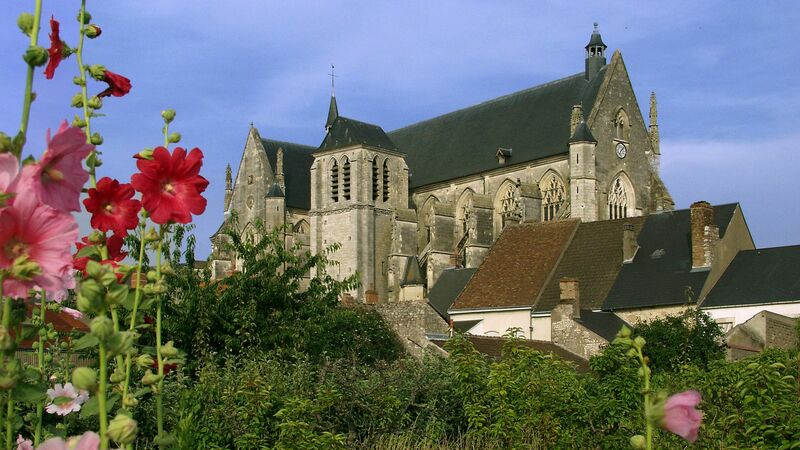 To the east the route will take you to Orléans and the Sainte-Croix cathedral where Joan of Arc came to pray. Situated just a stone's throw from the Loire is the Maison de la Coquille with the famous scallop shell, the symbol of the route, is emblazoned over its entrance. The itinerary then joins Cléry-Saint-Andre and its famous basilica which is the resting place of King Louis XI, and then follows the Loire in the direction of Tours. To the west, after crossing the path to the cathedral of Chartres, your route will take you to Vendôme and then on to Tours. In the city, markers bearing the symbol of St James will guide you to the Saint-Gatien cathedral, which contains a statue of the saint (15th century), and to the Saint-Martin basilica. Your trip will then continue first towards the Gothic church of Sainte-Catherine-de-Fierbois, then on to the church of Draché, where the St James's shell on the facade of the porch is a reminder of the pilgrimage. Find out more about the GR 655.